As a keep fit gift, I got some new weighting scales from a friend. These electronically scales are the best ones I have ever used as I have had ones before that haven't worked on a certain surface or had a tap method before I got on them that meant I was wasting time. 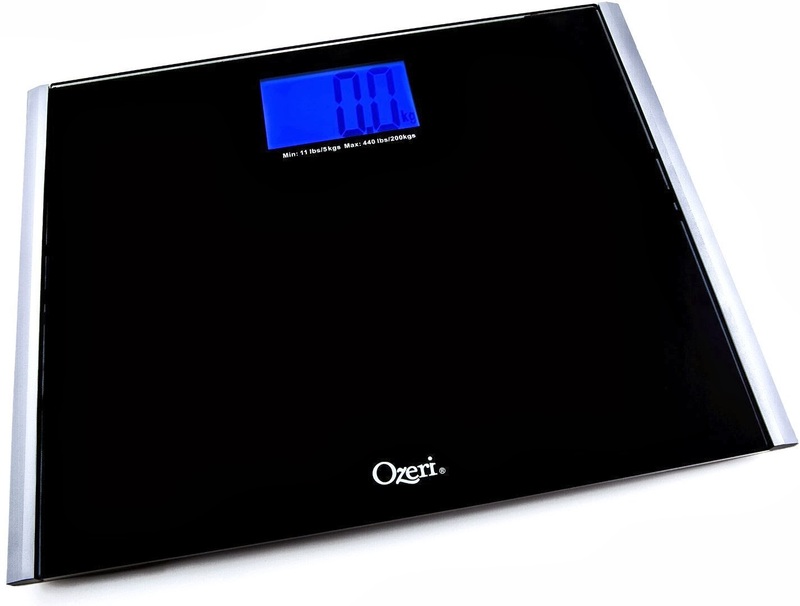 These scales are slimline, lightweight and easy to pack away. They are super wide so you don't have to balance on small scales and they easily convert from kg to pounds so you can use what is easiest for you. I find pounds easily and then it is extra rewarding to see how much you have lost each week. New Blue Backlit LCD screen with xBright technology provides immediate and easy to read results throughout the day. New InstOn Technology captures the precise weight measurements upon contact (no tapping required). 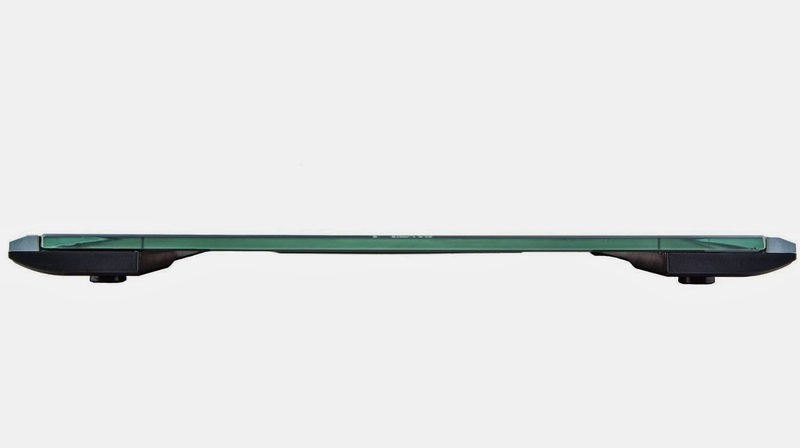 Uses 4 high precision G sensors to weigh up to 440 pounds (200 kilograms) in 0.2lb or 0.1kg increments. Automatically turns off to conserver battery life, and runs on 2 AAA batteries with battery indicator (batteries included).